Helps event organizers to automate processes involved in conducting free or paid B2B Events. What Conference Intelligence solution do you use? SummitSync is an integrated sales and marketing platform for companies attending and sponsoring events. Jifflenow is a sales advancement platform that B2B companies use to meet customers, advance sales, and close deals. * We monitor all MyEventGateway reviews to prevent fraudulent reviews and keep review quality high. We do not post reviews by company employees or direct competitors. Validated reviews require the user to submit a screenshot of the product containing their user ID, in order to verify a user is an actual user of the product. Hi there! 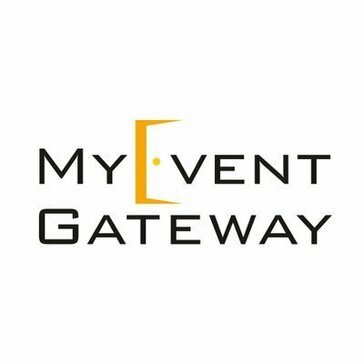 Are you looking to implement a solution like MyEventGateway?